My Creative Time: Inspire Me Wednesday! 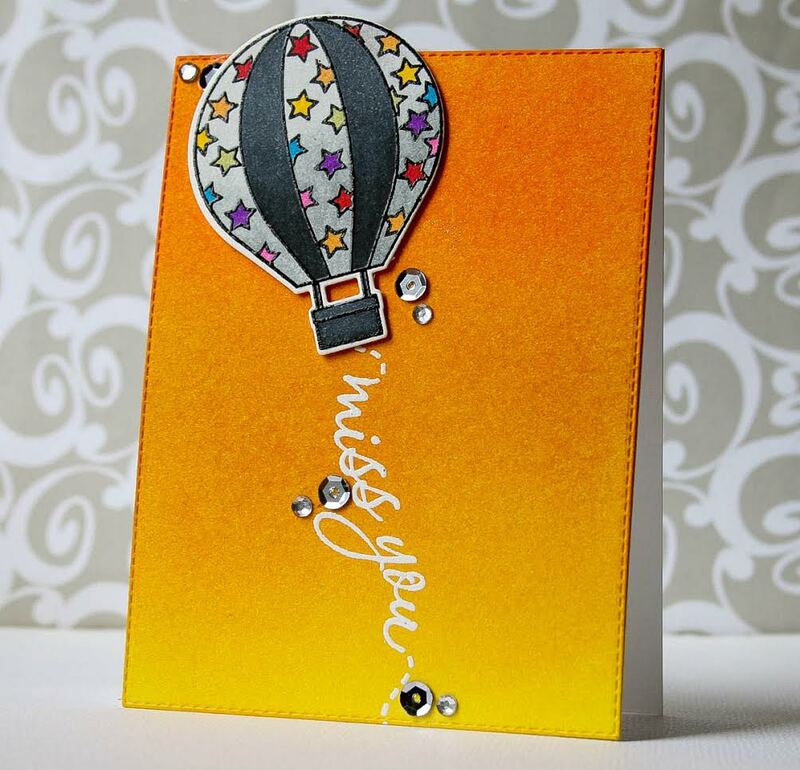 MCT 44th Edition Release Blog Hop & Sale! My FAVORITE Die of the Month! Good morning my sweet friends & welcome to another "Inspire Me Wednesday!" 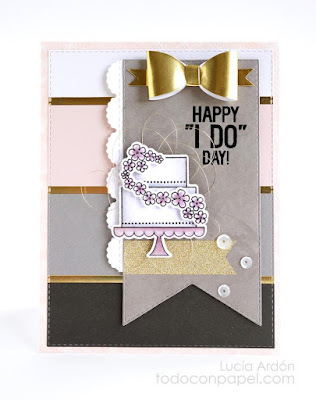 Today my team has some GORGEOUS cards for you! For my card, I found this card HERE on pinterest & it inspired my card I created here. This was a VERY EASY card to put together! I "tried" to do an ombre watercolor background using my peerless watercolors. As soon as it dried, I used my rectangular die to cut it. Then I added the vintage stitched label dies using some vellum & some scraps of pattern paper! Next I used some vellum and more scraps to cut out my butterflies using my pretty butterfly dies. Next, I stamped a sentiment from our newest set called Already Missing you. I stamped it onto one of the stitched decorative banners. 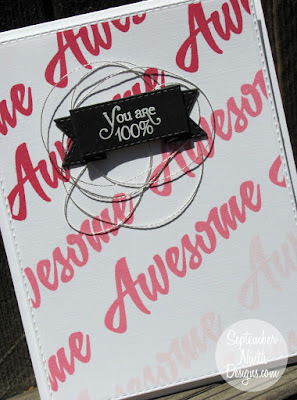 Then instead of using adhesive to adhere it to my card, I decided to use my Tim Holtz mini attacher instead to attach it to the layer of my card! It was missing something, so I went ahead & added some cream color hemp twine & created a simple bow! Lastly, I adhered my layer onto a standard size card gray card stock base. I wanted to add sequins SOOO BAD, but I put them on & for some strange reason, they were not flowing with my card today! ;) Hope you enjoy the simplicity of my card today. Gorgeous ombre cards and a beautiful showcase of your stitched dies! LOVE your card Emma and awesome inspiration ladies!! Your card is so beautiful!! I love the softness of it the colors are so pretty. 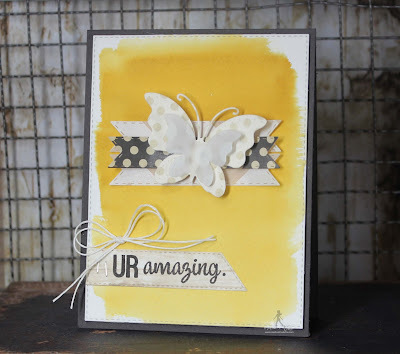 Your butterfly is so cute and love the clever and creative ways you used all of your awesome goodies!! Your butterfly is beautiful. Thanks for sharing your sweet card.